A top with a unique minimalist sleeve statement and the much-loved V-neckline. Eyeballing blouses with striking sleeve details got me here. 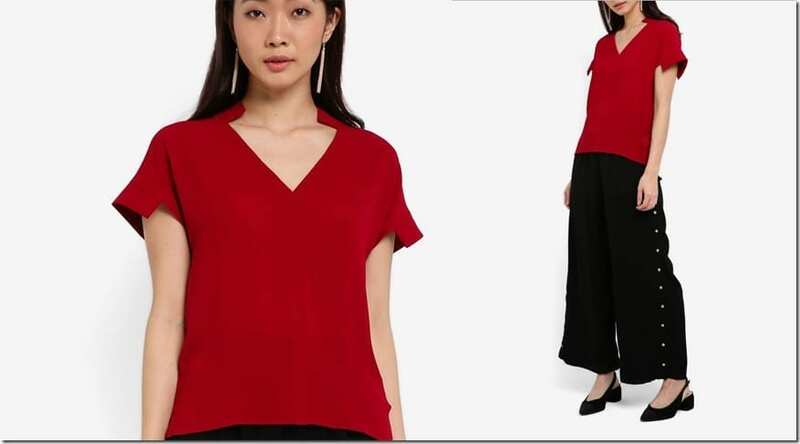 If you’re struggling to find a top that is minimalist in vibe perhaps for Christmas, just stop everything as ZALORA Malaysia has got something new in their collection that you must check out. I love V-necklines as they’re elongating and flattering on anyone. 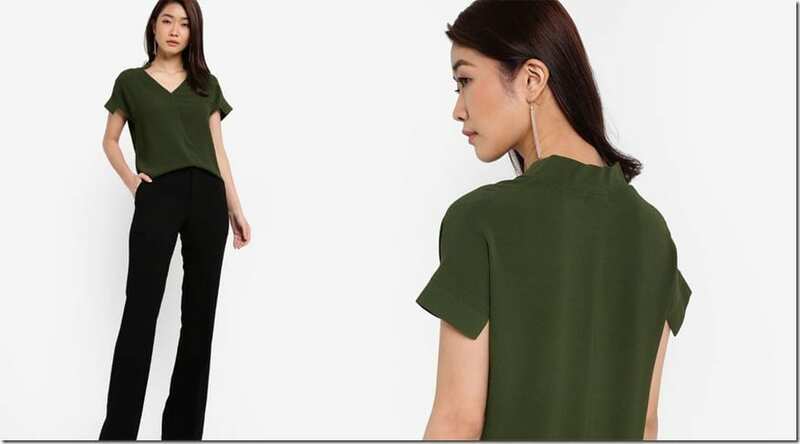 These tops nailed that V-neck style that I love. Made textured, the top carries a statement sleeve that has a unique cut-out placement making the sleeve look structured as opposed to just being the conventional short sleeve. 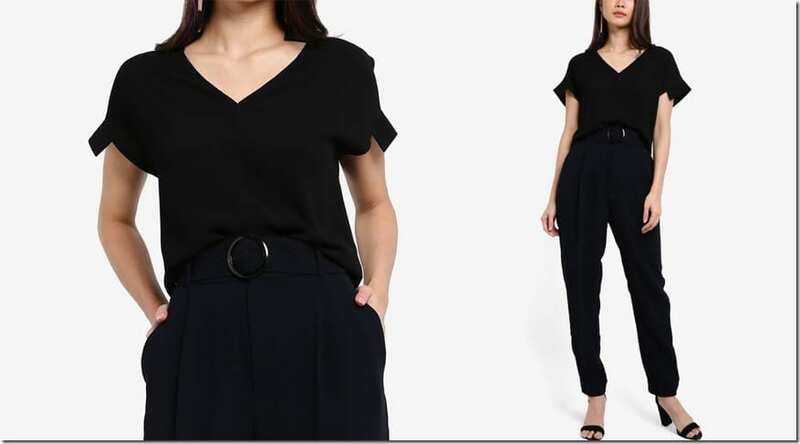 This is a top style you can pair with flowy palazzo pants. So, there you go! A top so minimalist that you can dress up or down with the right bottom and footwear that is also out-of-the-box with its sleeve styling. I love it and I hope you’ll love it too. 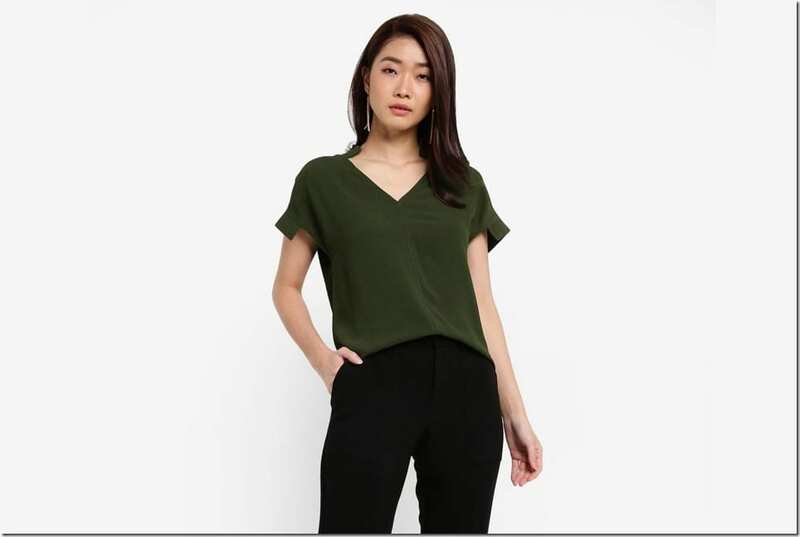 How would you wear this V-neck top? Share your style ideas below – I’d love to know!